I tweeted this gorgeous Narcissus cantabricus (white hoop-petticoat daffodil) last week as it was such a joyous (and early) sight to behold. The cone shaped, slightly crimped petals have diminutive sepals dancing around their base and their delicate, wispy leaves highlight these showy little blooms (about 6inches high) to perfection. I glimpsed this arresting clump amongst the alpine planting at RHS Wisley (luckily on one of the drier days last week), but a little research has revealed that they’re a tad difficult to get a hold of. Annoying. Yellow versions of these bulbocodium daffodils, such as ‘conspicuus’ and ‘Golden Bells’, happily, seem much easier to buy. Wisley don’t sell any N. cantabricus in their plant shop and Avon Bulbs don’t have them in their catalogue, but if they take your fancy, the very friendly Kevock Garden in Scotland will be stocking bulbs later in the year (from their new listings in April), so do get in touch with them and they’ll email you when the bulbs are for sale online again. They also have many other delightful and intriguing bulbs for sale, so definitely worth visiting their site. Kevock Garden, just south of Edinburgh, is open for group visits (and now definitely on my garden visiting list). 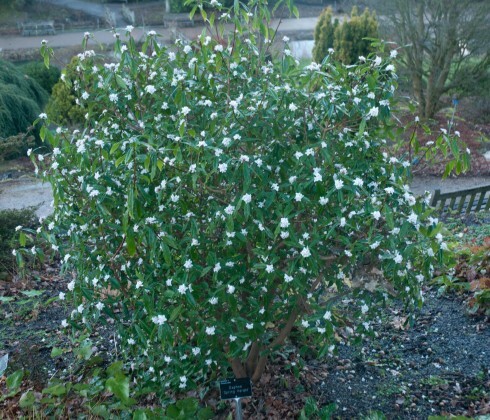 and this white Daphne ‘Spring Herald’, pumping out a deliciously strong, all-pervading winter perfume. 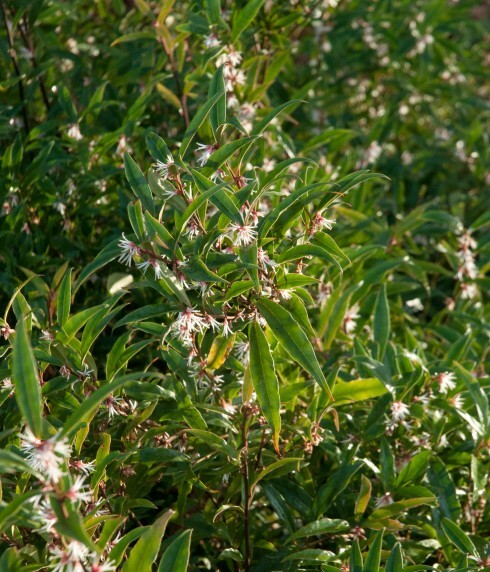 Sarcococca hookeriana var. digyna has to be one of my all time favourite scents though, and I think the more pointed leaves and softer tone of green (and slightly messier shape) just wins out over a Sarcococca confusa. 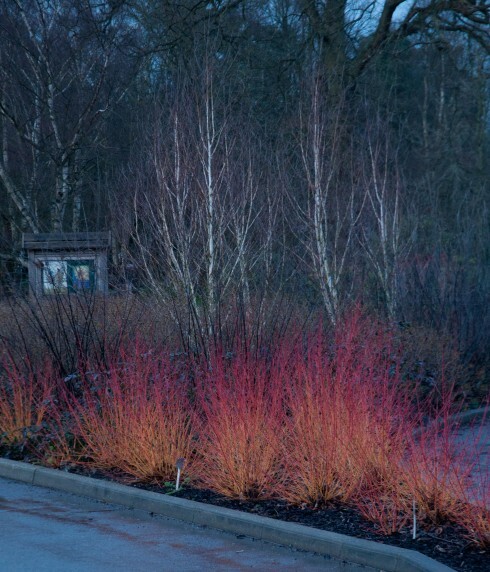 Finally, as the light was fading, even the car park had its own wow factor (Cornus ‘Midwinter Fire’ flaming away here). RHS Wisley-always worth a visit. Spring is just out of sight ! That cornus is positively psychedelic ! Love the Narcissi ! Hi HHG, I agree, Winter Fire’ is a great Cornus as you get both yellow and red in one plant. 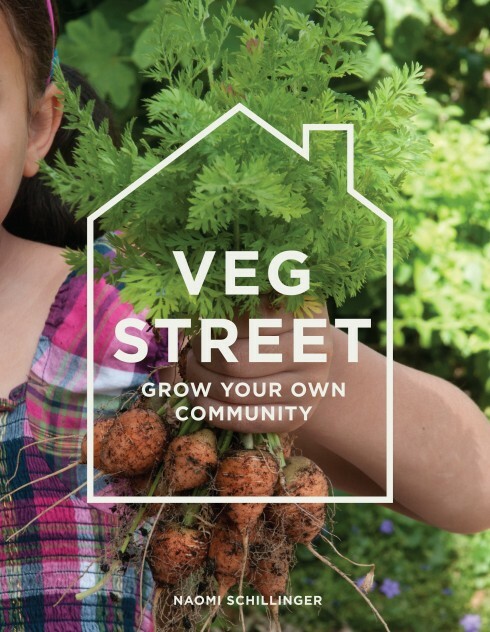 Planted en massse (if one has a large enough garden!) as above is a wonderful winter sight. Yes, definitely adding N. cantabricus to my bulb list for later in the year. I love those Narcissus cantabricus, so pretty. 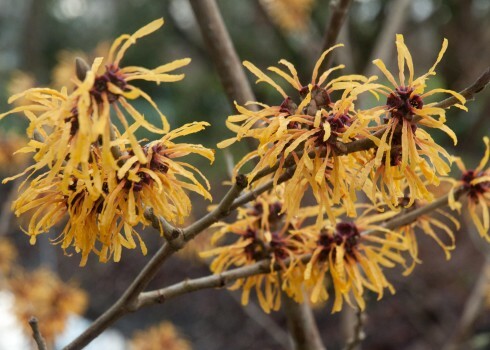 My witch hazel has been amazing this year, still flowering away, whereas last year it had finished by mid January. 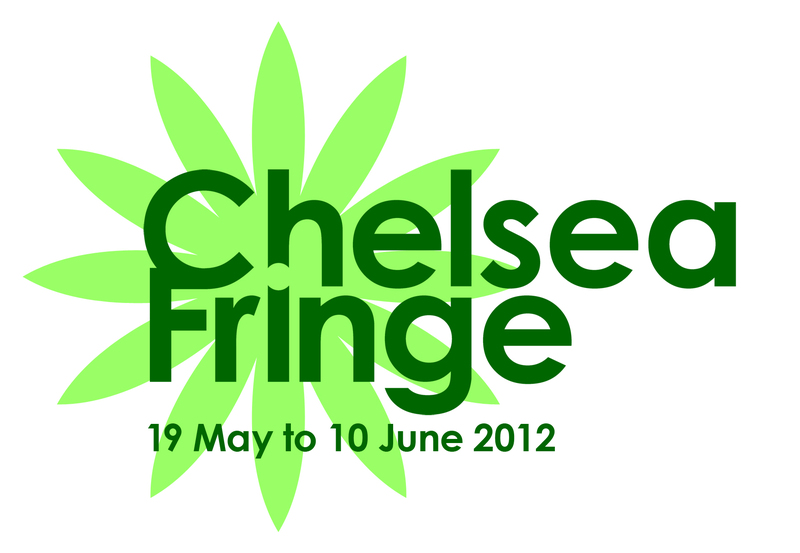 I dream of the day that my currently teeny ‘Midwinter Fire’ makes a show like that. What a great outing. Hi Janet, was at Wisley for a spot of apple tree pruning, so wandering round the garden was a bonus to the day. As Anna mentioned below, it’s great to see such an early flowering Narcissus too, so a really useful bulb to have in the garden. That’s a good point about your cornus taking its time to grow into a thing of splendour. Same will apply to the Narcissus too-not sure how many years it’ll take for a bulb to form such a pleasing sized clump. Ah, patience is the name of the game! 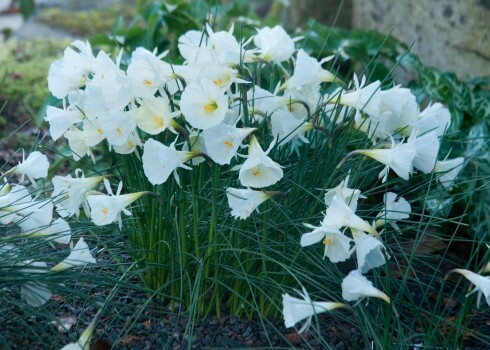 I would love to grow Narcissus cantabricus and will try to track some down. Hi Erica, do let me know if you find this Narcissus in the US. Such a pleasing bloom and one which would be in flower even before the snowdrops in my London garden. Pretty, those narcissi. And you made me notice that my daphne is flowering too. Hi Nicolette, could even order some N.cantabricus for our project later in the year- price permitting!! The RHS Gardens are brilliant but sadly I can never get to them, so thank you so much for sharing your photo’s. I absolutely loved reading this post. Hu NJGF, always happy to share!! Hi Anna, that’s a good idea. Looking forward to getting a hold of thees bulbs come September. 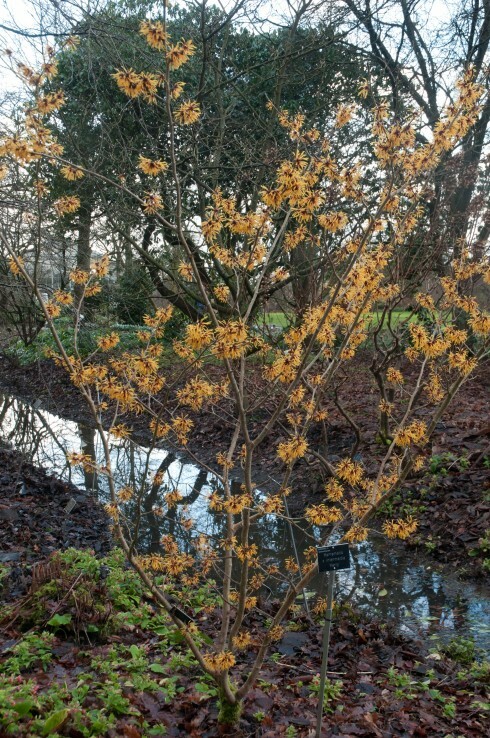 Just not quite enough room in my garden for a Witch Hazel, but upright Harry might just fit in…..
Hi Naomi, the little Narcissus are beautiful, a trip to Edinburgh to find some sounds a great idea too. Lovely post. 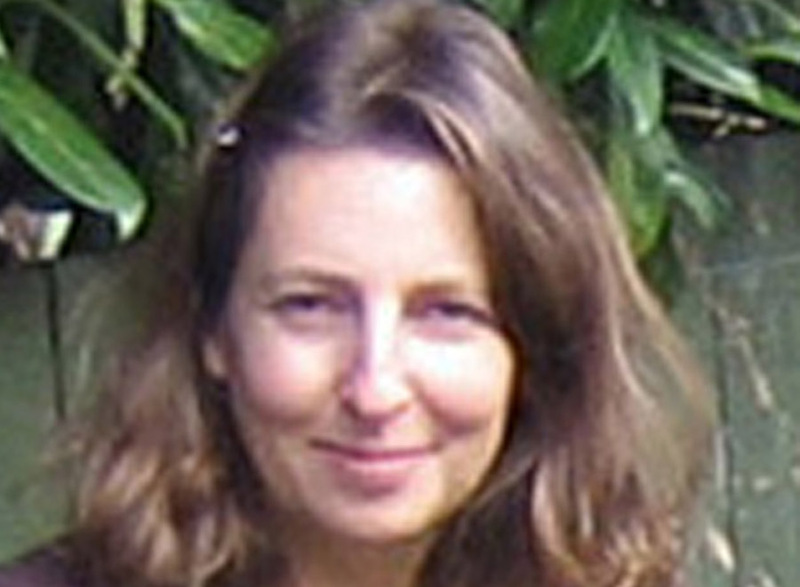 Hi Julie, I’d love a trip up to Edinburgh. Have been wanting to visit Little Sparta for ages too. Gorgeous. I love the N. cantabricus. 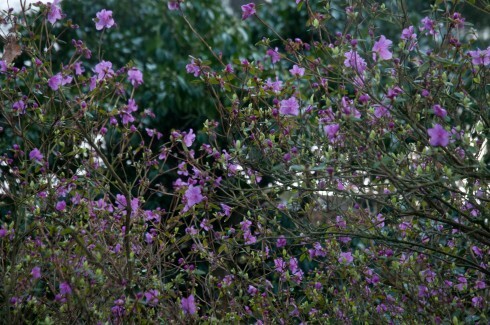 Hoping to get to Rosemoor at the end of the month for some early spring cheer. Might need an amphibious vehicle to get there though. 😉 If you do get to Edinburgh try the Gardener’s Cottage restaurant – it’s amazing. Hi Louise, had a peek and the restaurant looks fantastic,. Another great reason to venture northwards. Beautiful. Wish I had more time to visit Wisley but getting a bit bogged down in college work! grrr. Looks a bit soggy so hope the apple pruning went well – the orchard there is beautiful in the summer months. Worth knowing about N. cantabricus early flowering habit, thanks for sharing! Hope all well with you?